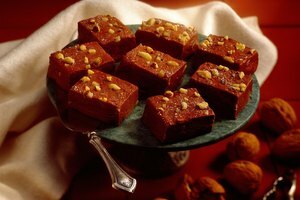 When you think of brownies, your first reaction may be to envision squares or rectangles -- some edge pieces, some corner pieces, and maybe even some center pieces. 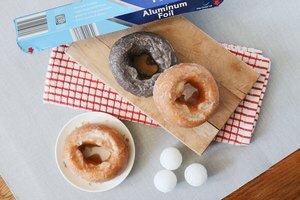 If you enjoy those gooey, soft center pieces, you should probably stick with making brownies in a typical pan. 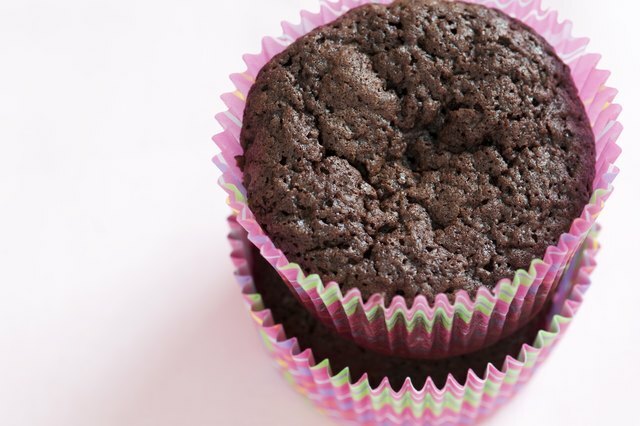 If, however, you are a fan of the chewier edges -- or if you simply want to make individually sized brownies without needing to cut them up -- try making your brownies in a muffin tin. 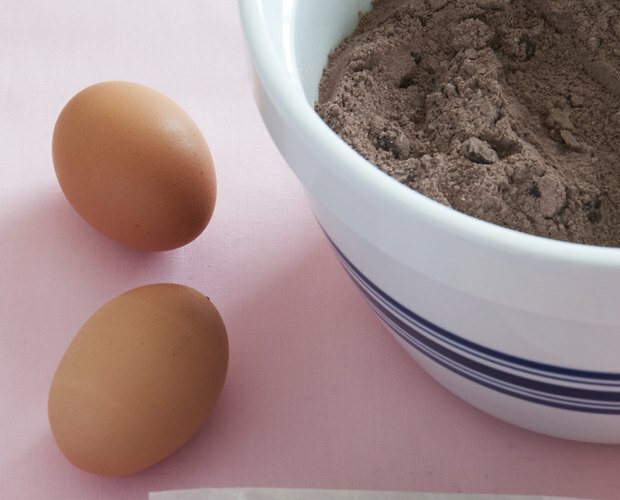 Prepare your brownie batter as normal. It's not necessary to modify your recipe in any way. Preheat your oven to 350 degrees F.
Grease the inside of your muffin tin's cups thoroughly with butter, oil or nonstick cooking spray. 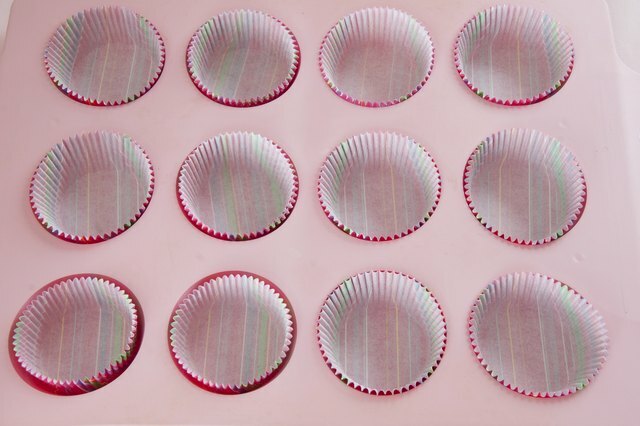 Alternatively, you may line the muffin cups with cupcake liners. If you do so, spray the insides of the liners with cooking spray. 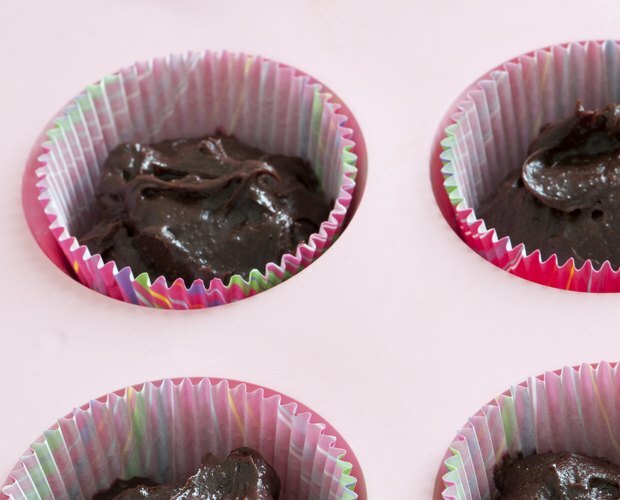 Pour the brownie batter into each of the holes in your muffin tin. 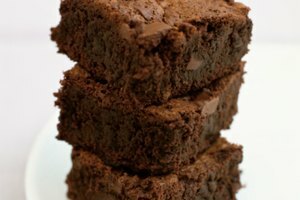 The amount you use should depend on how you want the final product to turn out; using less will make crisper, thinner brownies, while using more will make fluffier, muffinlike brownies. 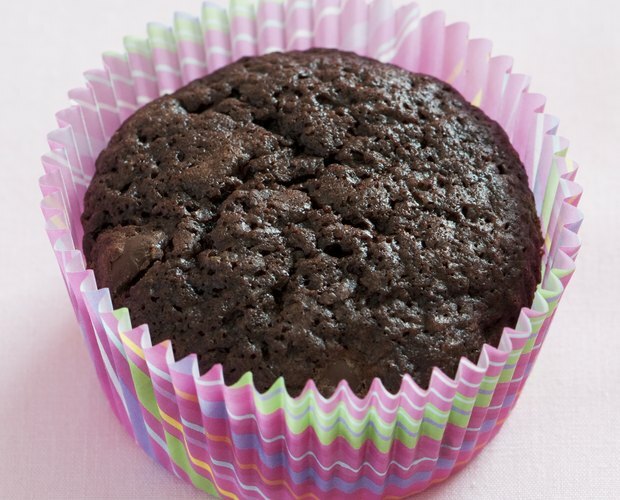 Wipe away any brownie batter that spills onto the top surfaces of the muffin tin, as this will burn in the oven. Bake the brownies for approximately 20 minutes. To check for doneness, stick a toothpick into the center of one of the brownies, and then pull it straight out. If it is covered in wet dough, the brownies are not yet done. 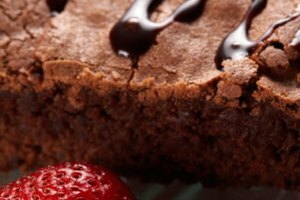 If it is completely clean, you have overbaked your brownies and should remove them from the oven immediately. Ideally, the toothpick should be mostly clean with a few moist crumbs.